33 per cent of customers share their SNAP21 reviews on the own social media sites. Online reviews are having a major impact on the way consumers buy cars and where they have them serviced. According to US-based DealerRater, a car shopper is three times more likely to become a buyer when a dealership has positive online reviews, and 24 per cent consider review sites to be the ‘most helpful’ factor when it comes to making a purchasing decision. Leading consumer engagement companies such as Digital Air Strike and ReviewTrackers report that 70 per cent of car shoppers say that online dealership reviews influence where they choose to buy. Additionally, 81 per cent of consumers who consult review sites say that they check the review scores/aggregated ratings of dealerships that appear in search results. Google reports that 22 per cent of internet users post a review or comment online after buying a vehicle. So what can a Dealer do to boost their online reputation and stand out in local search? Dealers who are using SNAP21 and posting positive reviews rank higher in local search than non-SNAP21 users, thereby making it easier for potential buyers to choose their dealerships. For those who are unfamiliar with SNAP21, this Smartphone APP seamlessly incorporates a customer photo and their positive comment to a Dealer’s website and Facebook page. The customer can then post the same photo and positive review to their Facebook page, Google Reviews, Pinterest and Twitter. What’s more, Holden Dealers who are onboard with SNAP21 will have a massive head start on their competitors when the new updated API is released in Q1 2019. 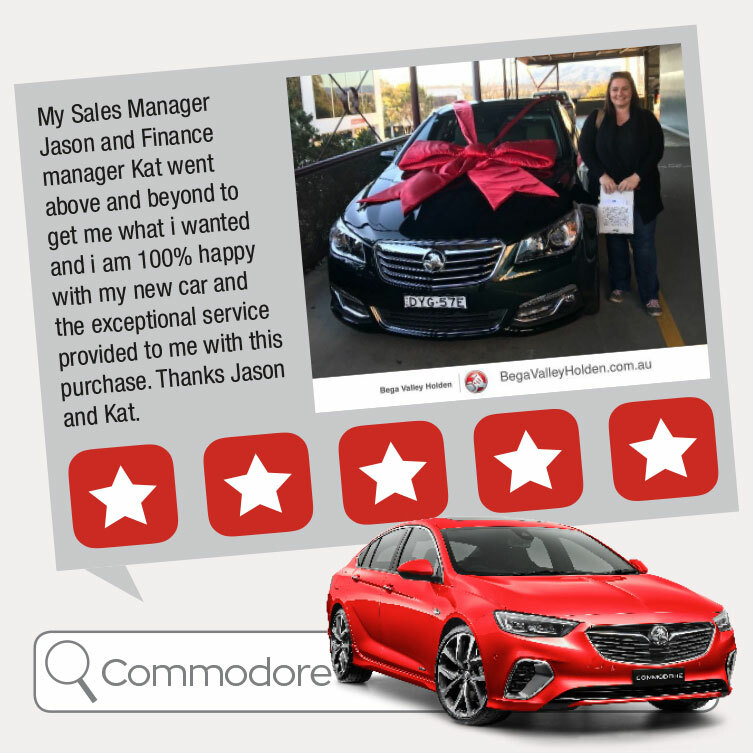 The partnership between SNAP21, Holden and CDK Global will deliver positive photo-based testimonial reviews to a Holden Dealer’s website based on what they searched for on the website. For example, if a customer searches for a new Acadia on a Holden Dealer’s website, the site will serve up the SNAP21 Acadia photo reviews and comments that have been previously posted. CDK also plans to use a Holden Dealer’s positive customer reviews as retarget content to customers who previously searched for specific vehicles on a Holden Dealer’s website but were not ready to buy. In addition to posting photo reviews on social media, these posts will also be seen on a dealer’s SNAP21 Branded Review Page and on the Holden CDK Dealer Website Platform. The widget will also link customer reviews to a Holden Dealer’s website and Facebook page, allowing potential buyers to see how a dealership has been rated. Facebook and website integration is a key feature of the SNAP21 App. Plus on average of 6,084 other Facebook users will see those reviews. What’s more, the SNAP21 Dashboard places all the data at a Dealer’s fingertips, including reports on individual sales consultant’s performance, SNAP21 users and reviews, who’s sharing and on what platforms, and the Dealer’s branded micro-site and website. stars), comments, accompanying reviews and the percentage of customers recommending the dealership. Customers can also review a consultant’s profile and star rating for each team member. Consultants can also have their own digital email signature featuring the ‘digital brag book and profile’. Still not convinced that SNAP21 is a ‘must have’ for your dealership? Created a whopping 23,944,742 Facebook impressions. The Holden, CDK and SNAP21 partnership promises to deliver a unique and cost-effective website experience that capitalises on consumer photo reviews and authentic comments to drive Holden Dealer sales.